Around the world, the Seder is more than a religious or educational experience; it’s a family affair. 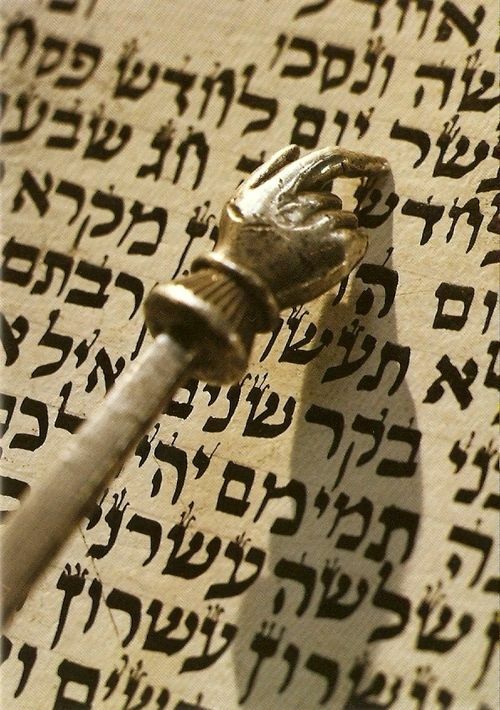 For centuries, in addition to the four cups of wine that we drink at the Seder, Jews have poured a fifth cup – a Cup of Elijah—that is left untouched. What is the reason for this unusual custom? According to the Gaon of Vilna, there is a rabbinic dispute about whether we must drink four or five cups of wine at the Seder—a dispute that was never resolved. Thus, the custom developed to pour the fifth cup but not drink it. It was given the name “Cup of Elijah” because it is foretold that Elijah will one day resolve all of our disputes and disagreements. The Cup of Elijah demonstrates both for ourselves and our children that words are not enough; they must be backed by an action—even if it’s only symbolic—that concretes our faith and our emotion. While we pray and yearn for redemption, only when we combine faith with action does it become rooted in our identity. In modern times, Jews have expanded on this notion of symbolism at the Seder as a means of spurring ourselves to greater action.